A lease is a contract between the owner of an asset (the lessor) and the user of the asset (the lessee),under the contract the lessor grants the lessee the right to use the assets for an an agreed period of time and in return, the lessee agrees to make a series of periodic payments (or lease rent) the lessor. 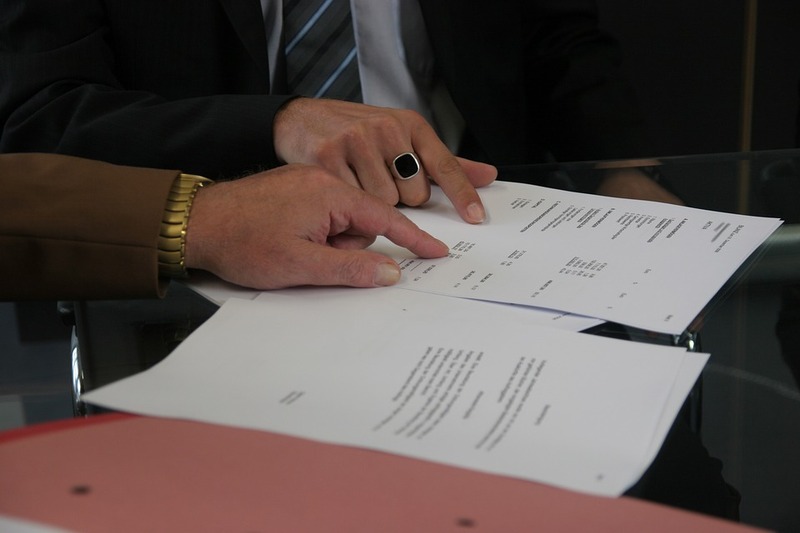 An operating lease is a lease contract relatively for short period of time. The term of this type of lease is shorter than the assets’ economic life.Generally,Operating lease is cancellable with proper notice, operating leases require the lessor to maintain and service the leased equipment, and the cost of the maintenance is included in the lease payment. A financing lease is a lease contract relatively for long period of time.The lessee is obligated to make payments until the expiration of lease contract. Expiration of lease contract approaches the useful life of the asset. In other words, the total payments over the lease period are sufficient to amortize the original cost of assets and provide a return to the lessor. Some financial leases provide for a renewal or repurchase option at the end of the lease period. In financial lease contract, lessor does not provide for maintenance service. Sales and Leaseback is a lease contract where one sells an asset and leases it back for the long-term; therefore, one continues to be able to use the asset but no longer owns it.Under a sale and leaseback arrangement, a firm sells an asset to another party (prospective lessor) and this party immediately leases it back to the firm. In transaction, the lessor normally pays a price close to the assets fair market value.The lease payments are set a level that will return the full purchase price of the assets to the lessor plus provide a reasonable rate of return. For e.g . Insurance Companies , finance companies, and independent leasing companies etc. are involved as lessor in sale and leaseback arrangement.A leaseback arrangement is useful when companies need to untie the cash invested in an asset for other investments, but the asset is still needed in order to operate. Leaseback deals can also provide the seller with additional tax deductions. The lessor benefits in that they will receive stable payments for a specified period of time. A direct lease results when a lessor owns or acquires the assets that are leased to a given lessee. In other words, the lessee did not previously own the assets that it is leasing. The lessor may be the manufacturer of the assets, financial institution or professional lessor. Leverages lease is a lease agreement that is partially financed by the lessor through a third-party financial institution. In a leveraged lease, the lending company holds the title to the leased asset, while the lessor creates the agreement with the lessee and collects the payment. The payments are then passed on to the lender. Leveraged Leases are popular especially in structuring leases of very expensive assets.